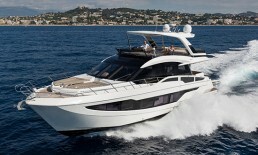 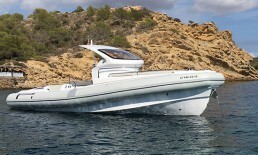 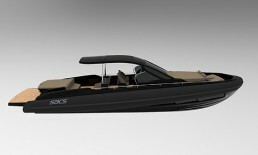 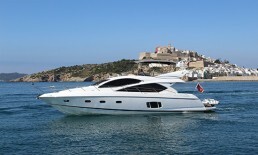 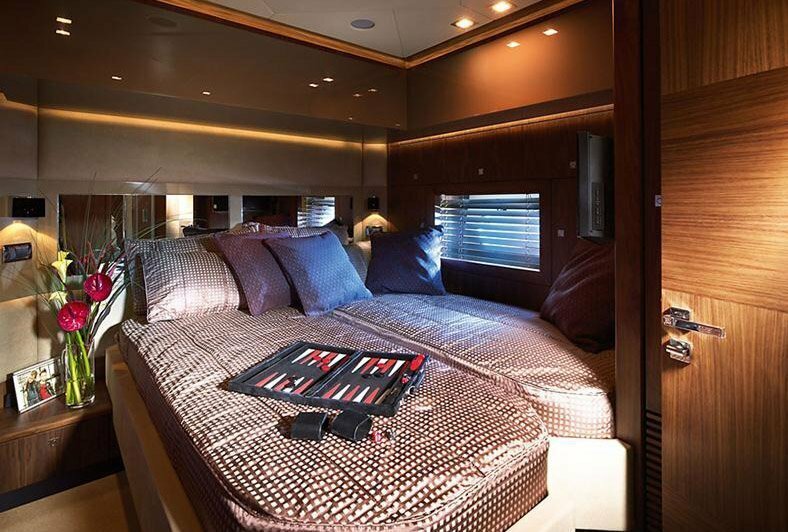 The Sunseeker Predator 92 is bringing wind-in-the-hair exhilaration. 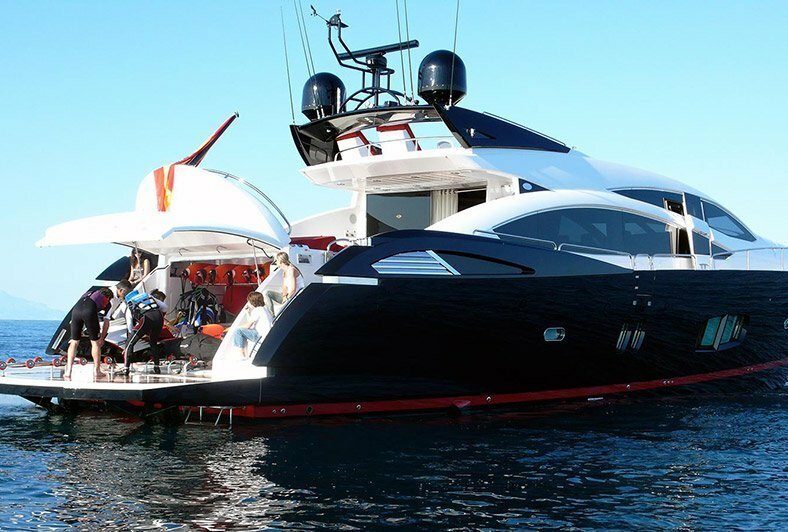 Capable of speeds of up to 42 knots, this is a high performance extrovert yacht while at the same time offering the luxury and comfort which is Sunseeker’s hallmark. 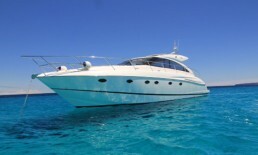 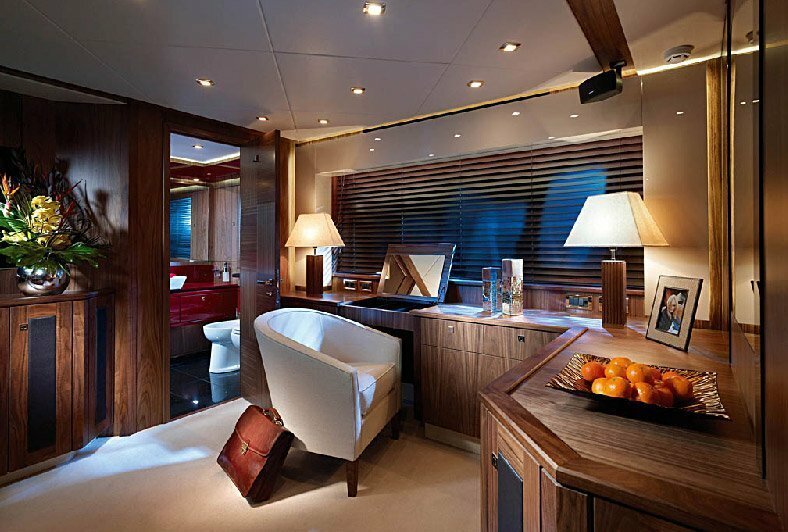 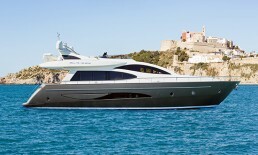 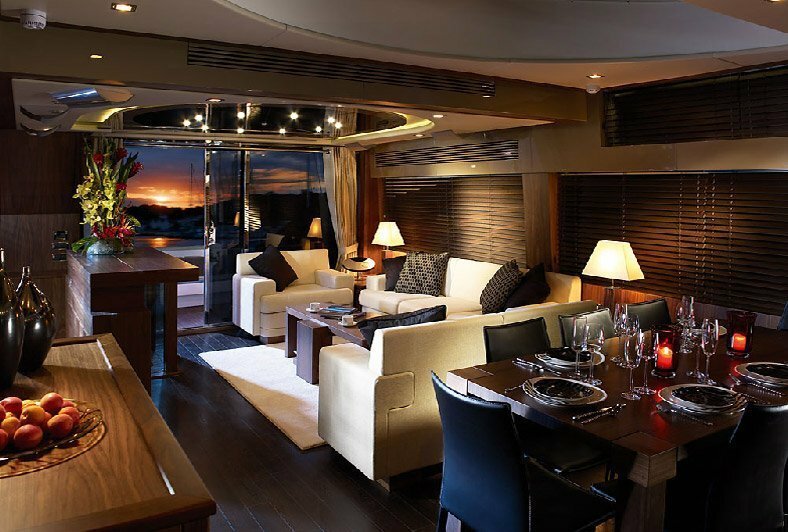 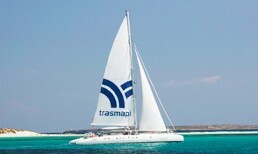 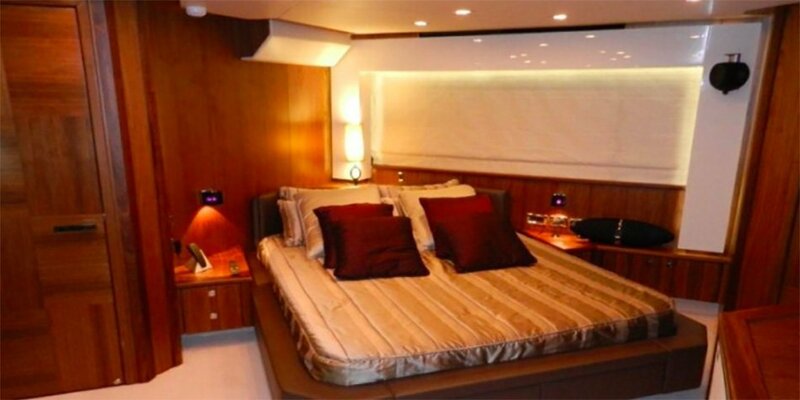 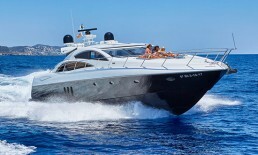 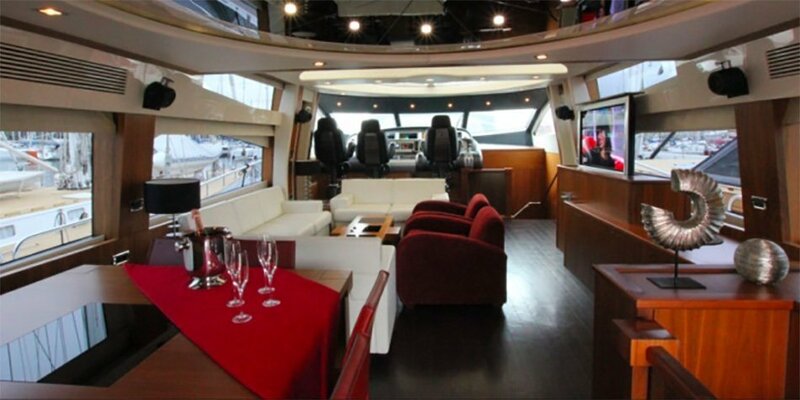 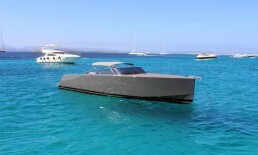 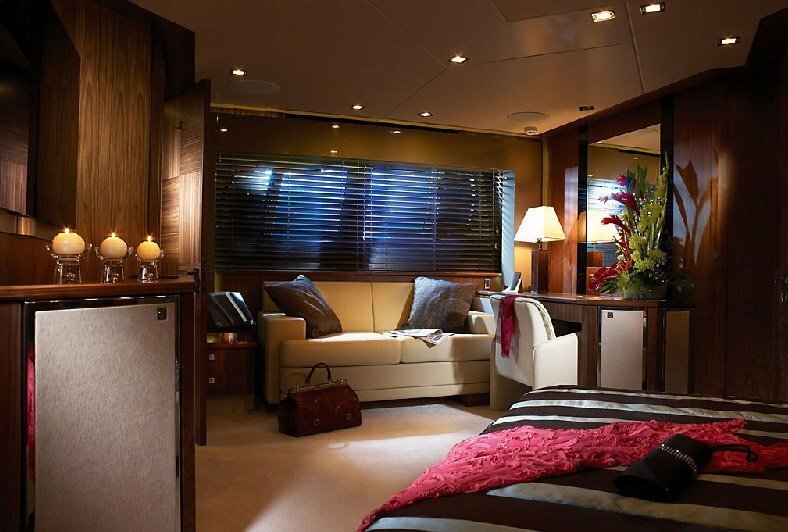 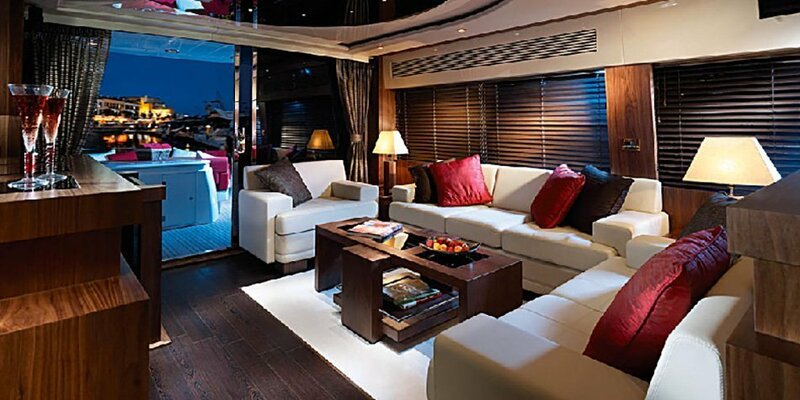 This yacht offers accommodation for up to 8 overnight and 12 day charter guests.